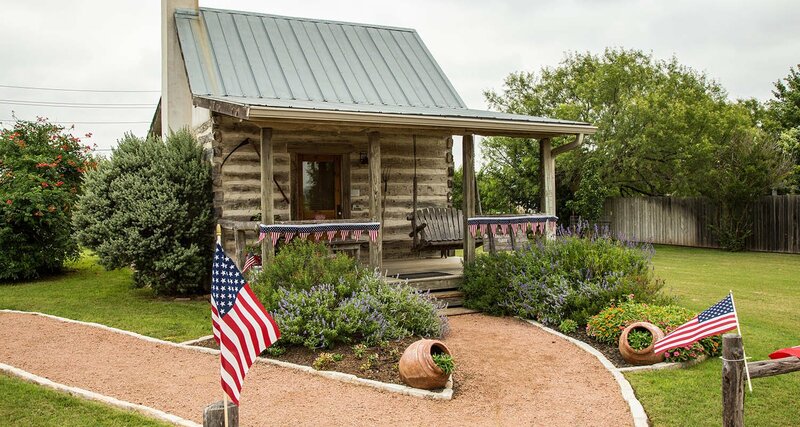 The Chuckwagon Inn Bed and Breakfast is located on 5 ½ acres just a short three-minute drive from the historic Main Street of Fredericksburg, Texas. Our Texas Hill Country inn offers individual bed and breakfast units with comfortable king-size beds, whirlpool tubs, and fantastic views of the Texas Hill Country. 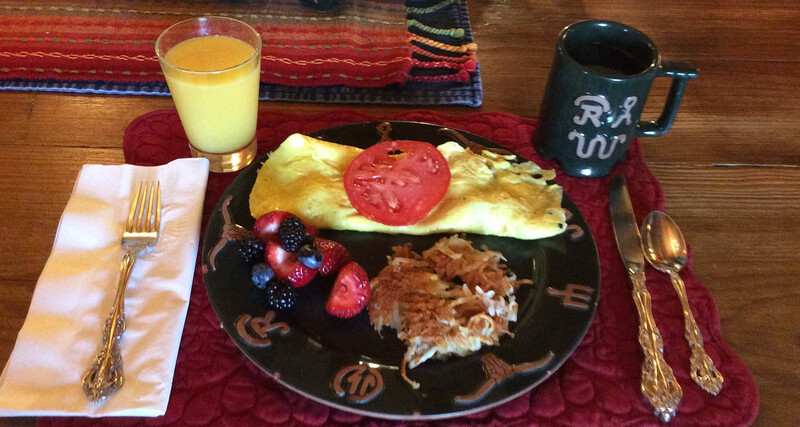 So, if you are looking for a scrumptious made-from-scratch breakfast served piping hot each morning, please plan on a visit to the Chuckwagon Inn Bed and Breakfast in historic Fredericksburg, TX. Every Sunday morning at our Fredericksburg TX bed and breakfast we bake hot biscuits just like grandma used to make in our historic 1854 stone farmhouse or. In fact, one of our guests said our biscuits were better than his grandma's biscuits. If you have special dietary needs we are happy to accommodate you, please let us know. Make a reservation at our Fredericksburg Texas bed and breakfast and then come see why our Texas Hill Country Bed and Breakfast has been featured in so many magazines such as; Southern Living, Food and Wine, Bon Appetite, and Texas Monthly just to name a few. 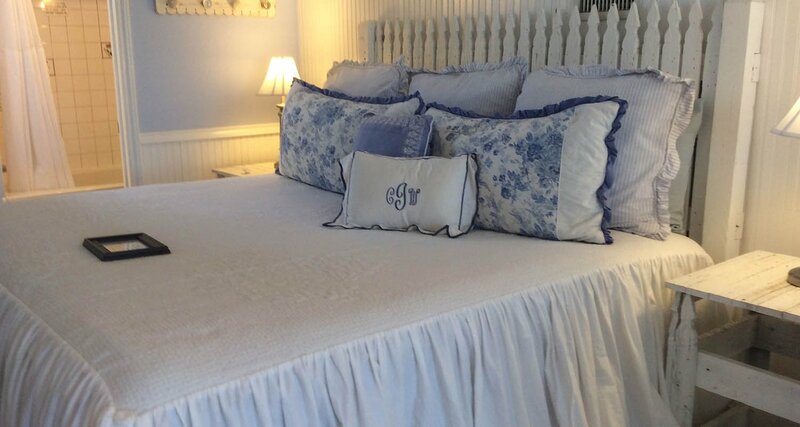 The B&B is an historic property built in 1854 and has been carefully restored to original structures. There are narrow steep stairs in some rooms and doorways are not wide enough for wheelchairs.